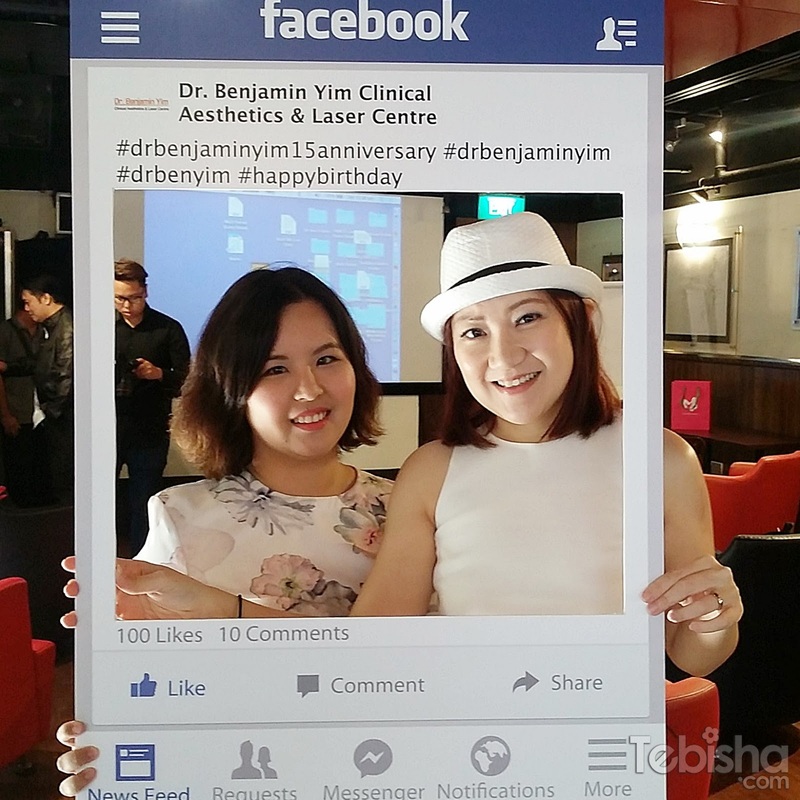 Congratulation Dr. Benjamin Yim Clinical Aesthetics & Laser Centre for their 15th Year Anniversary! Established since 2000, the driving force behind the clinic’s successes lies in its ability to provide customers with the perfect fusion of quality services and premium products from around the world. Over the years, the clinic has blossomed into an established practice. It has earned the respect of many people within the industry, and is regarded to be one of the best-equipped clinics in the region. I’m honoured to be invited as one of their guest for the celebration event at Hard Rock Cafe. With Joselyn at the event! We are lucky to have Jane Iredale, Skin Care Cosmetics at the event too. There were quizzes after the presentation by Jane Iredale’s makeup artist Ms Priscilla. 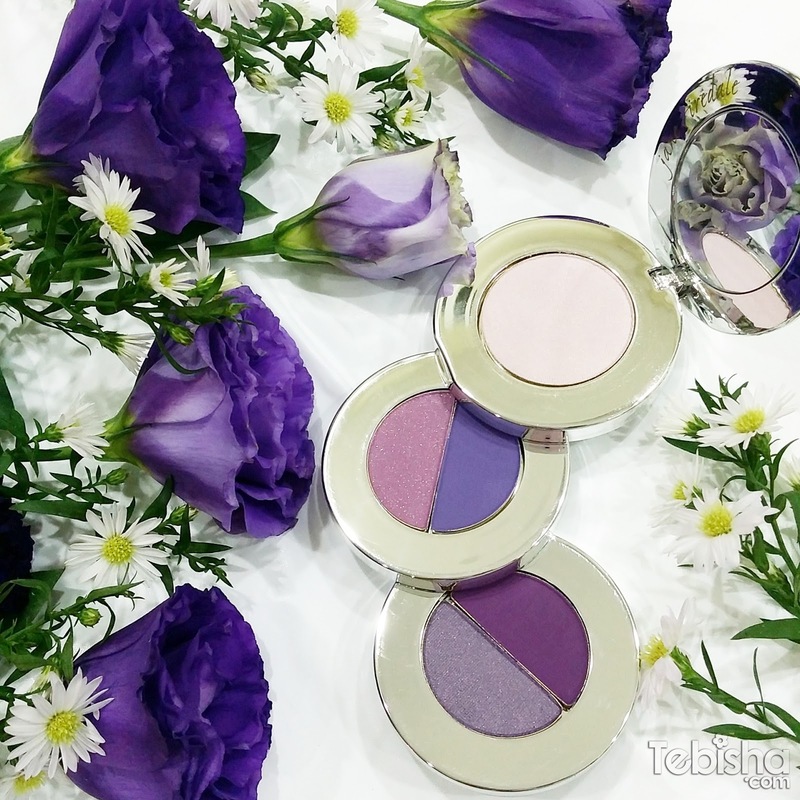 Although Jane Iredale products are based on micronized minerals and are made without fillers and binders (such as talc and mineral oil) and without chemical dyes or preservatives. But they are actually called 2) the Skin Care Makeup. Ms Priscilla also did a live makeup demonstration and explained in detailed the steps and Jane Iredale products to use. 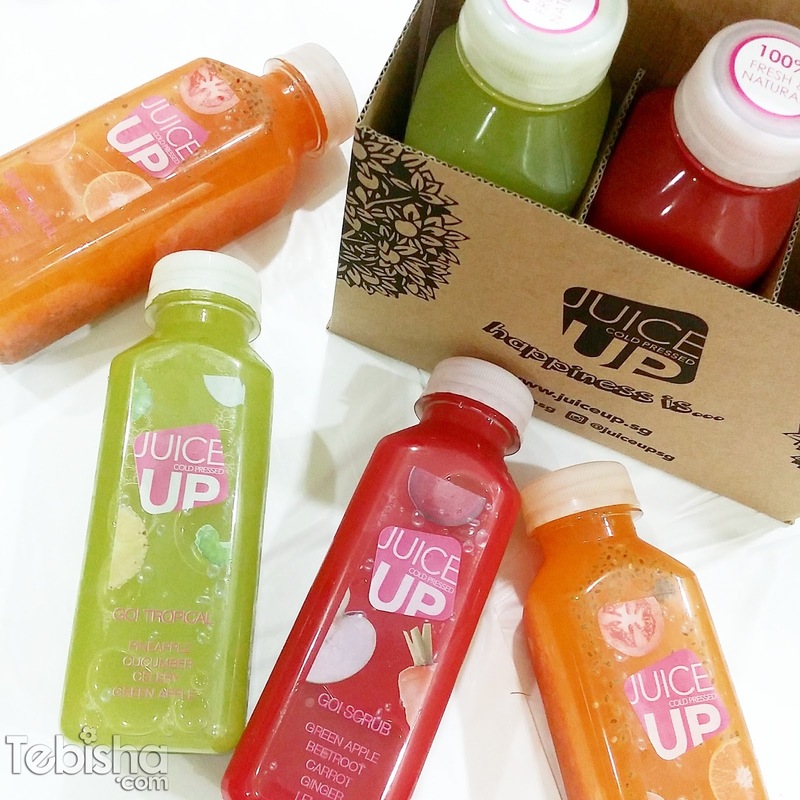 Juice Up was at the event too, providing us yummy and healthy cold-pressed juices. Lady luck was with me that day. I’ve won a set of “Glow Series” juices from the instagram contest. And Jane Iredale Steppes goCool from the lucky draw! Super awesome! 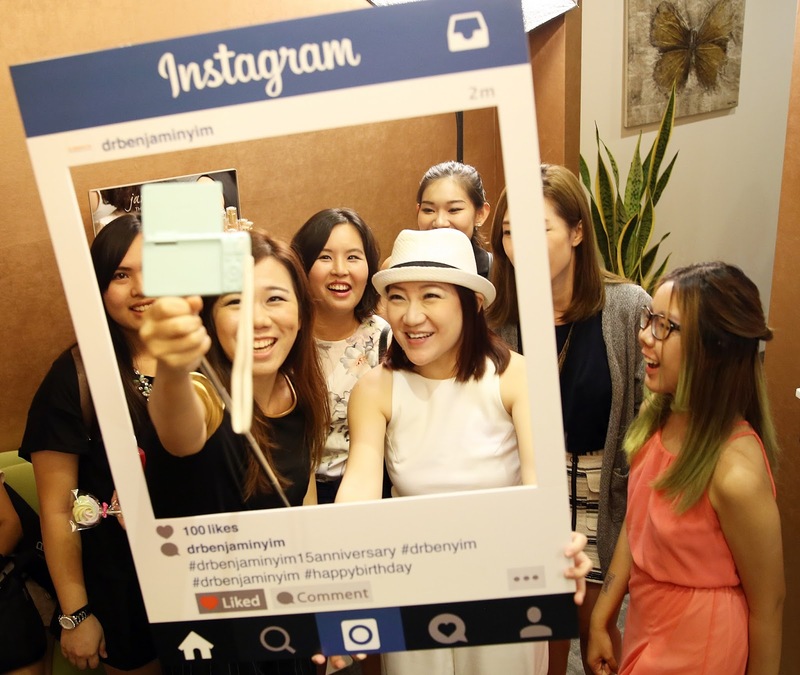 Thanks Dr. Benjamin Yim, Gotideas & Jane Iredale for the enjoyable and informative event. 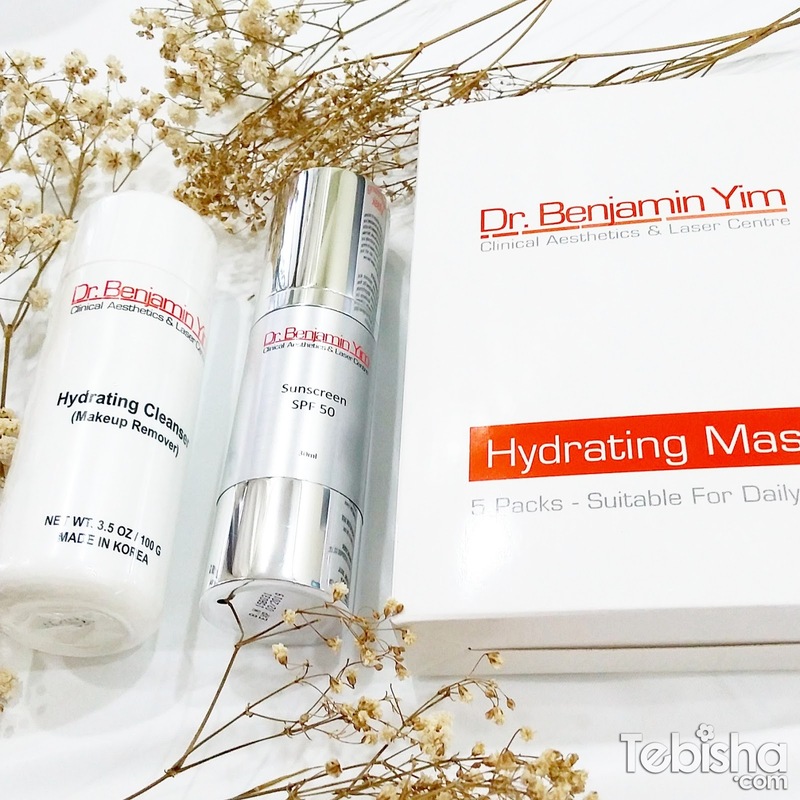 Will be doing reviews on these products in the upcoming post, so stay tune!